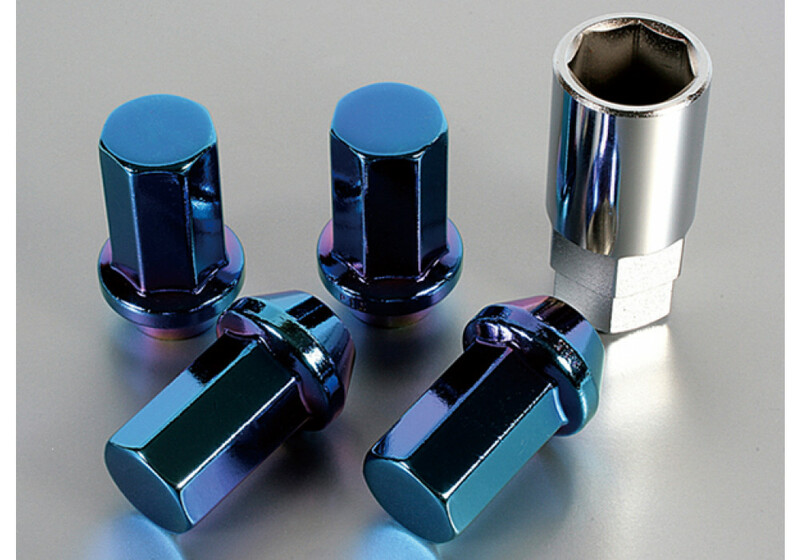 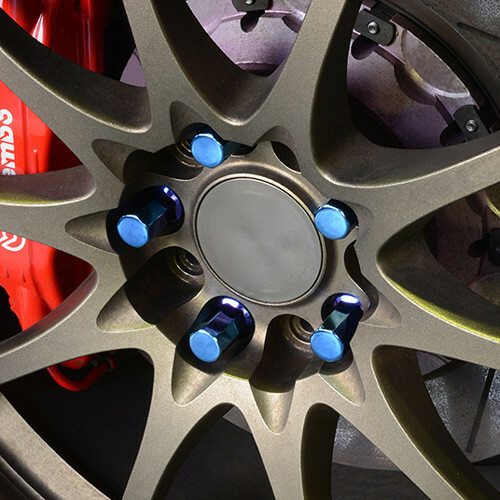 These lug nuts are aimed to for the anti-thief purpose with their heptagon shape. 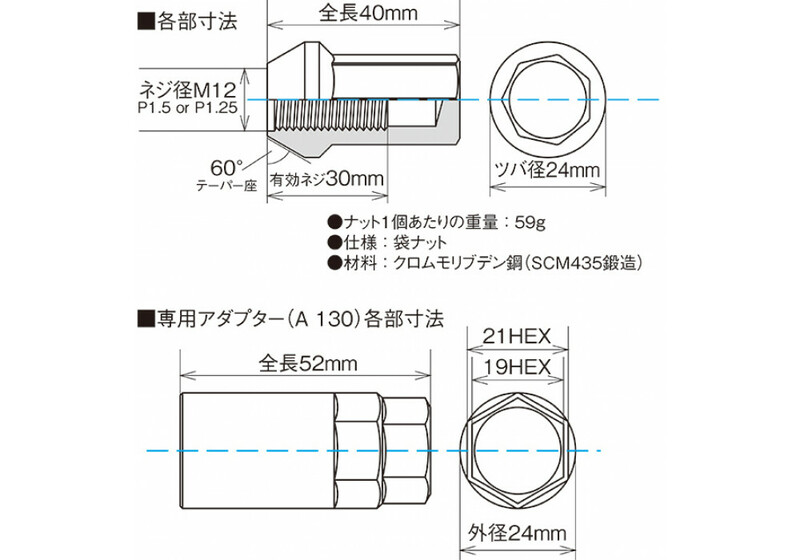 The 7-face nut looks normal from far, but will not fit with normal sockets (require adapter). 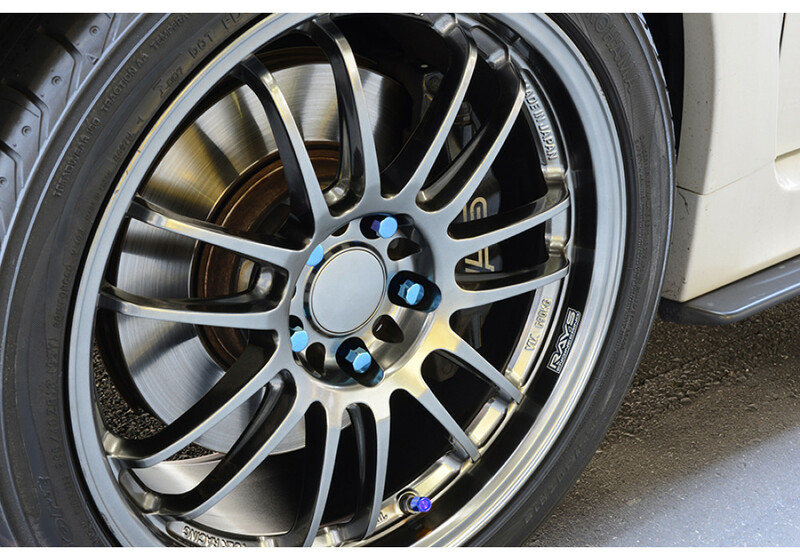 They have beautiful titanium coating (unique blue) and are forged for extra strength. 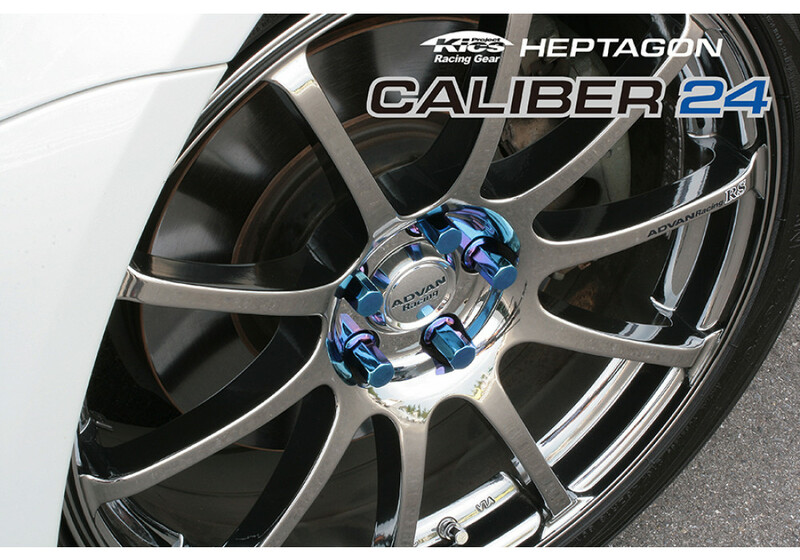 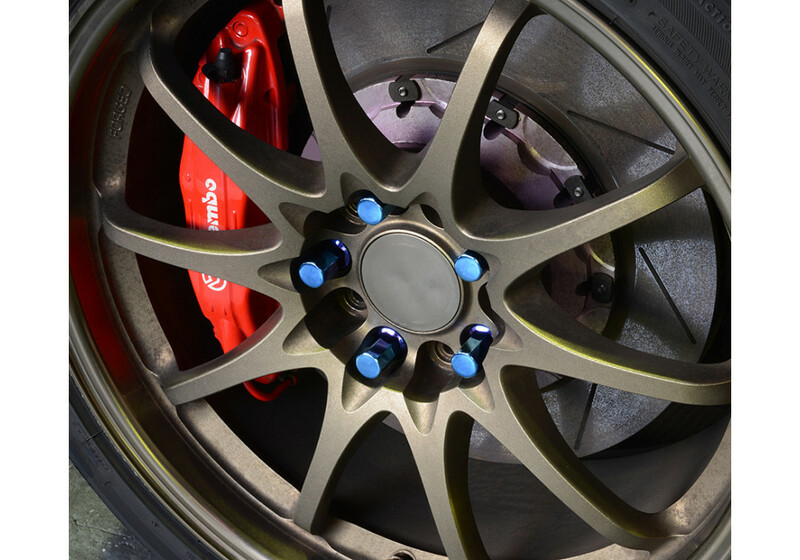 Project Kics Heptagon Caliber24 Lug Nuts should be ordered at REV9 Autosport https://rotarylove.com/project-kics-heptagon-caliber24-lug-nuts.html as they provide the best service and speed we've seen so far!